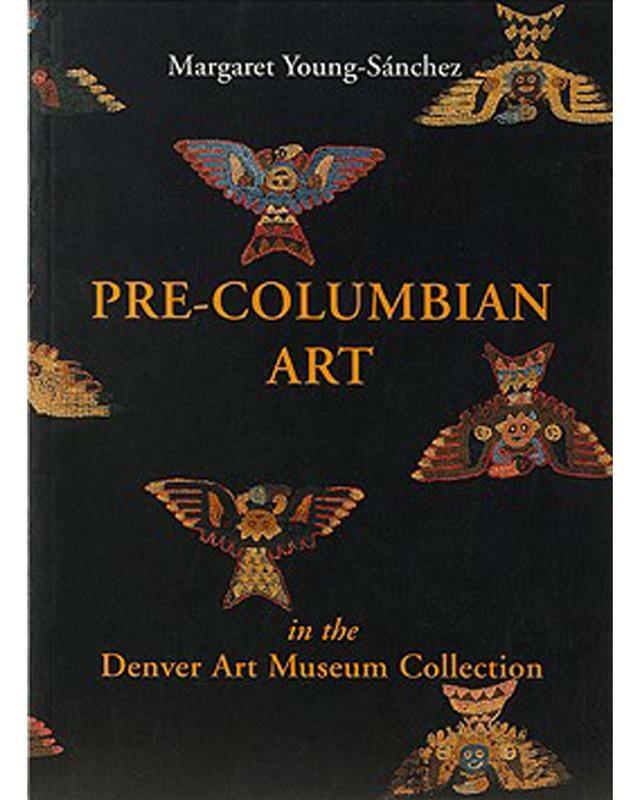 Due to the generosity of Samuel H. Kress and the Kress Foundation, the Denver Art Museum was able to develop an engaging collection of Old Master Art. The Kress Foundation was created "to promote the moral, physical, and mental well-being and progress of the human race. Samuel H. Kress allows his collection to be made accessible to the entire nation. 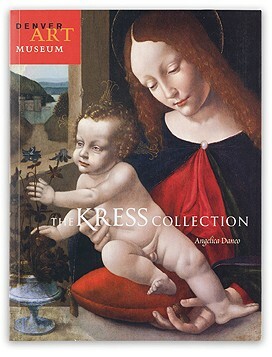 This catalog honors Kress and the contributions of the Kress Foundation. Softcover 8" x 6" x 1"